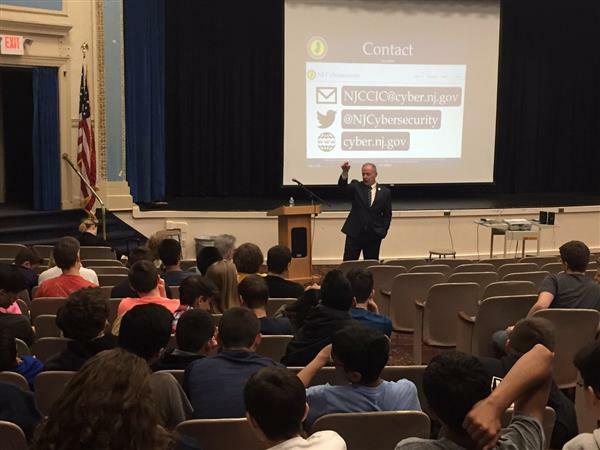 Colts Neck High School ninth grade naval science teacher Michael Dunkin has been nominated for the 2017-2018 national LifeChanger of the Year award. 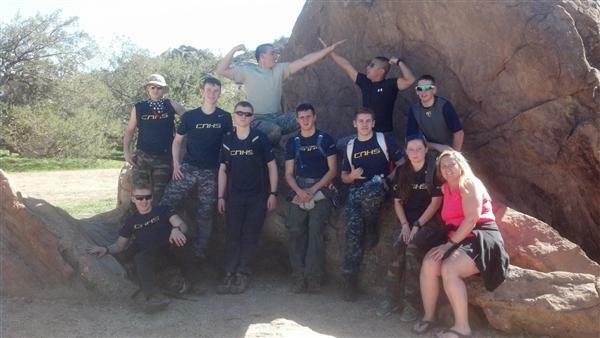 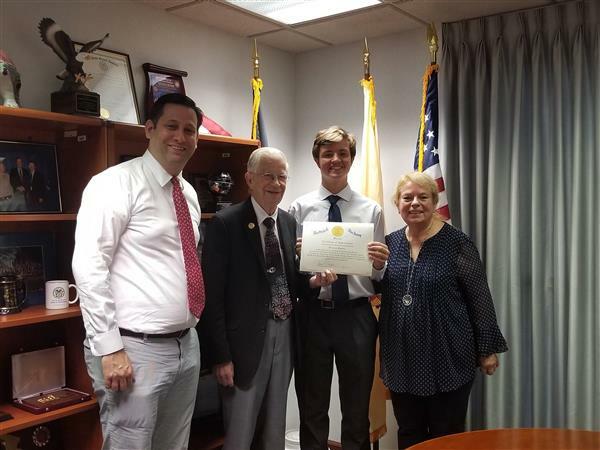 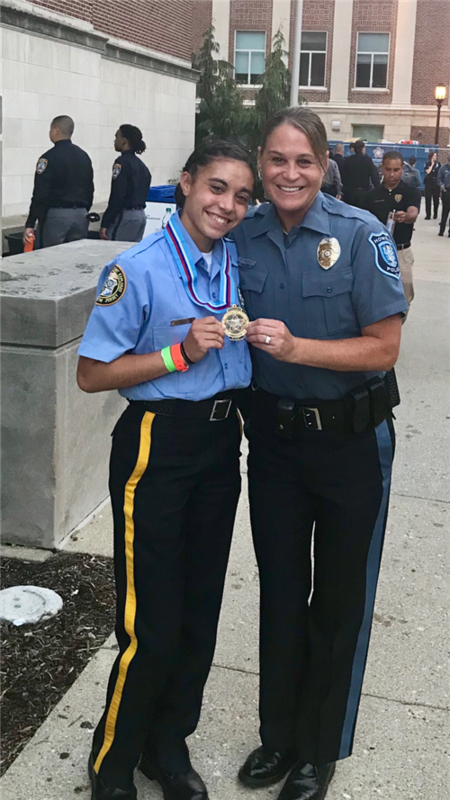 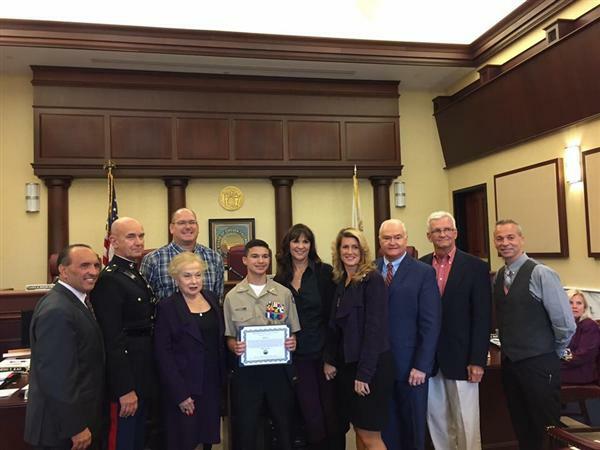 CNHS Navy Junior ROTC Seniors Visit Washington, D.C.
Louis Rondinella is one of eleven nationwide to receive the honor. 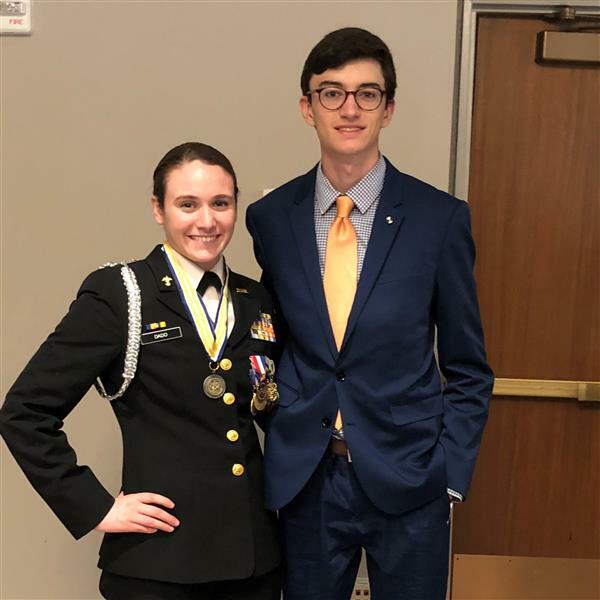 Kristen Schandall and Evan Hymanson will attend the prestigious U.S. 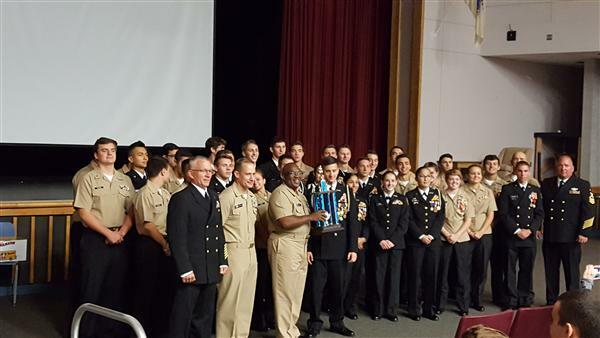 Naval Academy Summer Seminar for a week. 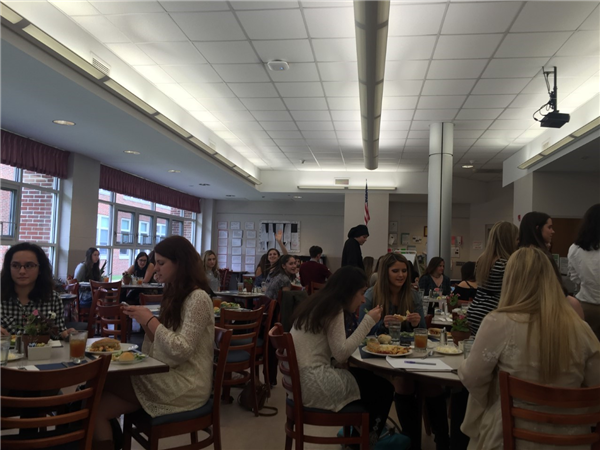 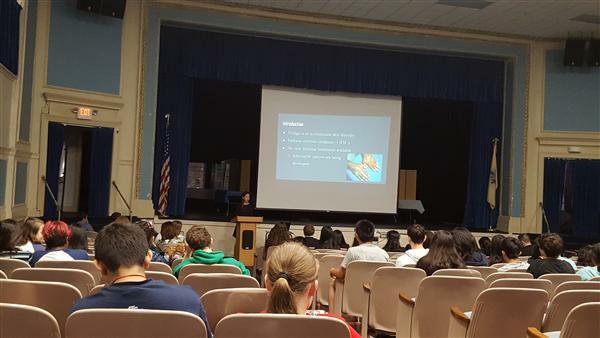 Seniors in the Humanities Learning Center made presentations to their peers about various topics impacting women. 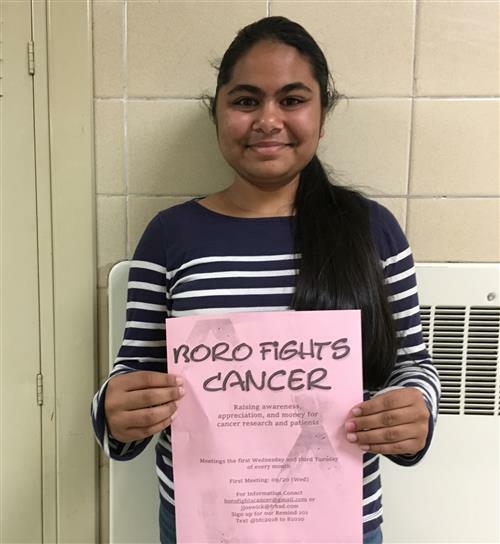 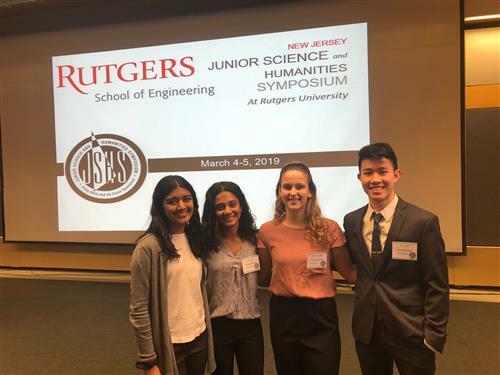 Four of the young women are students in Freehold High’s School Medical Sciences Specialized Learning Center and the fifth is a Manalapan High School freshman. 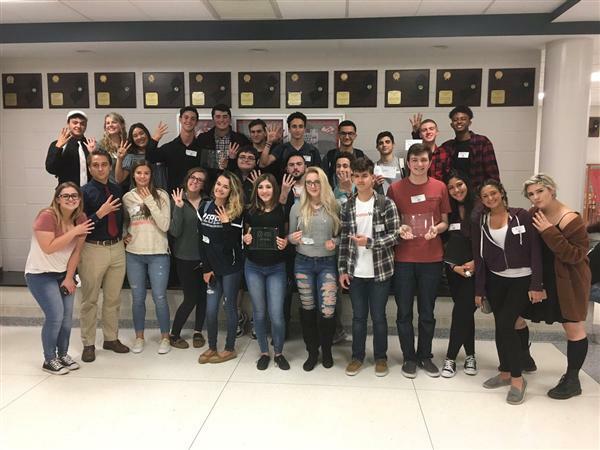 The Howell High School students decorated their classroom depicting different periods in China’s history. 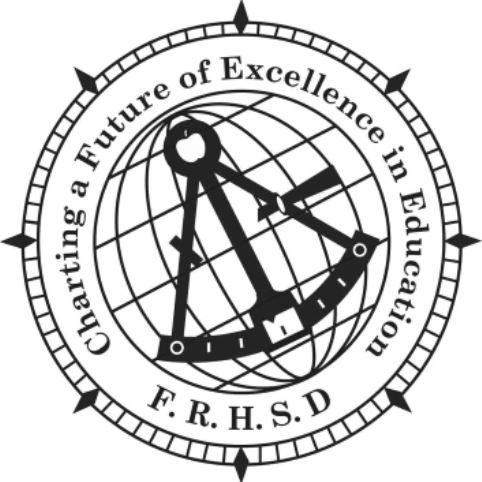 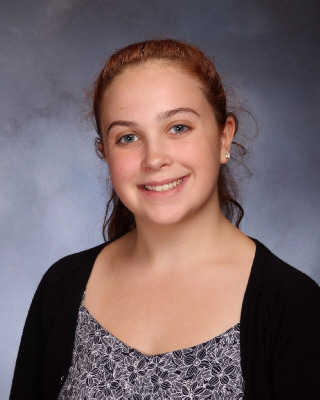 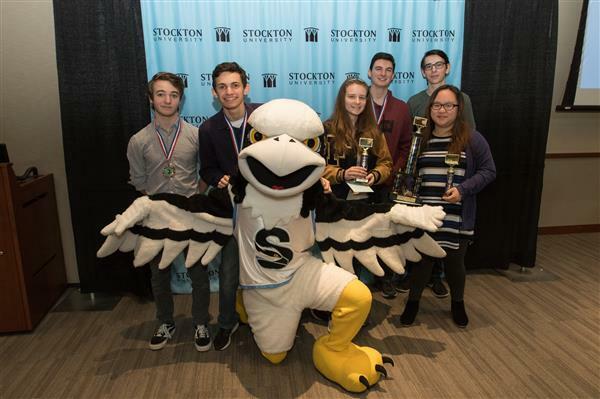 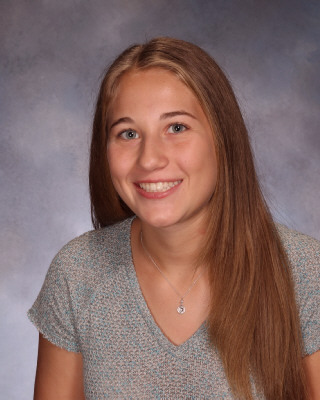 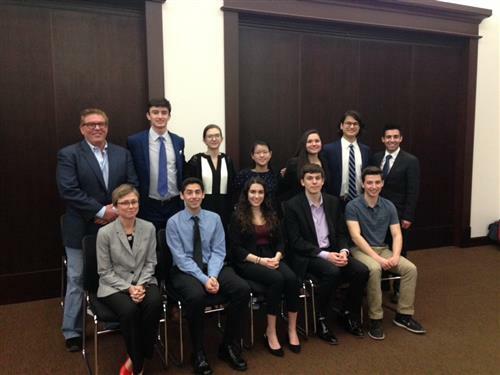 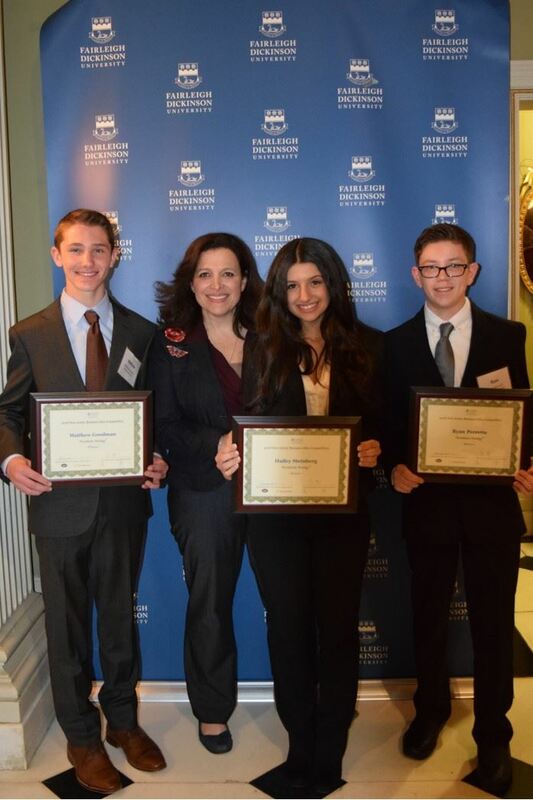 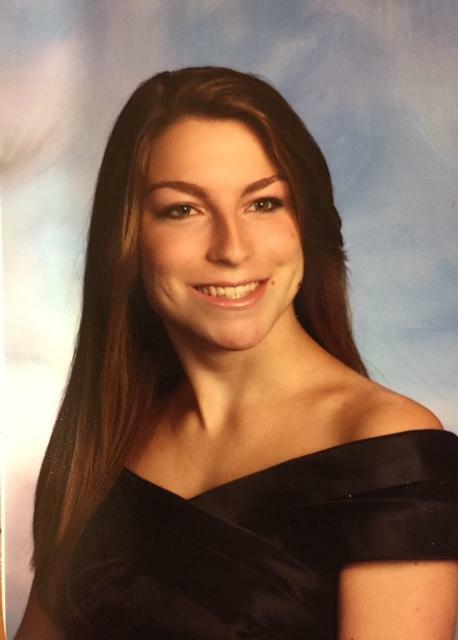 Students from all six Freehold Regional High School District schools are recipients of prestigious awards issued during the 2014 Technology Student Association State Conference. 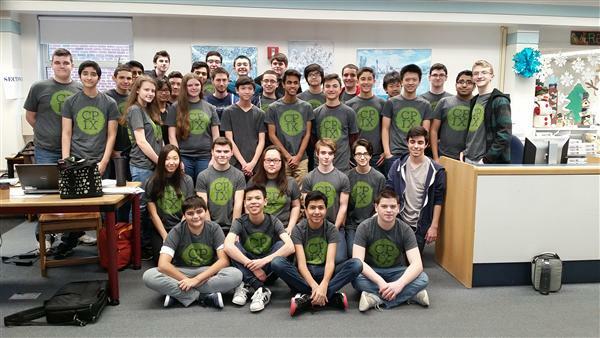 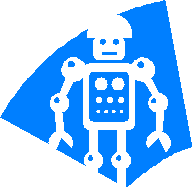 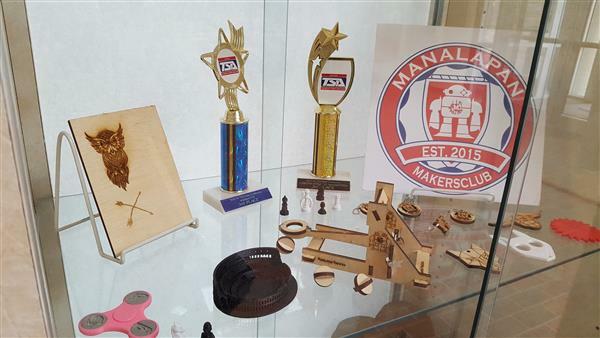 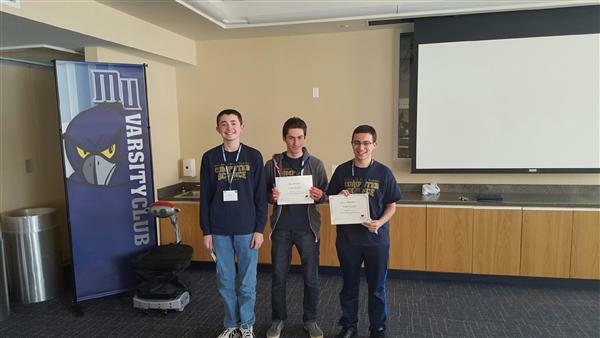 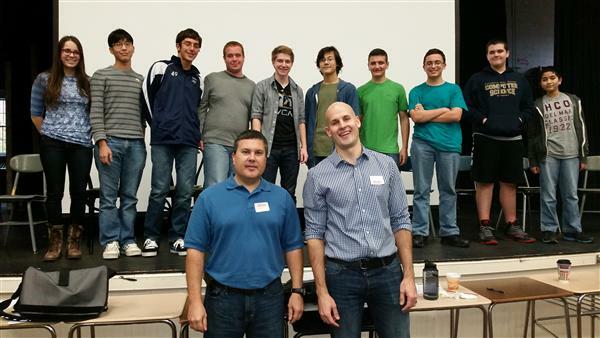 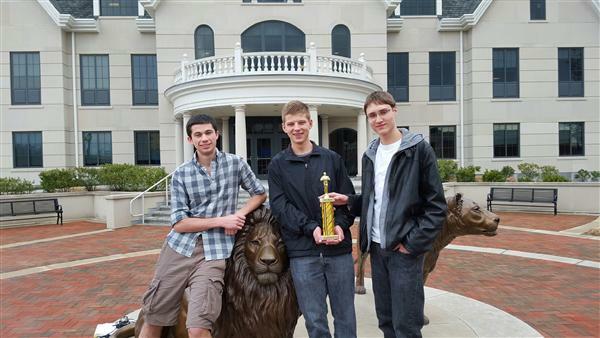 On Saturday, April 5, 2014, students of Manalapan High School’s Science & Engineering Learning Center won the 2014 New Jersey Coast Section Robot Challenge hosted by the Institute of Electrical and Electronics Engineers. 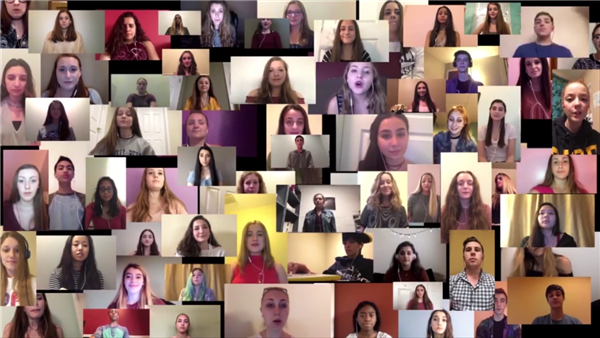 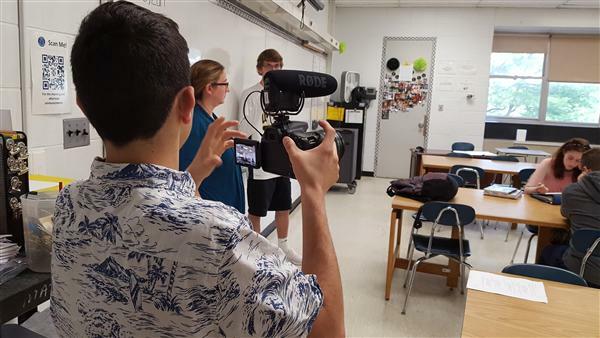 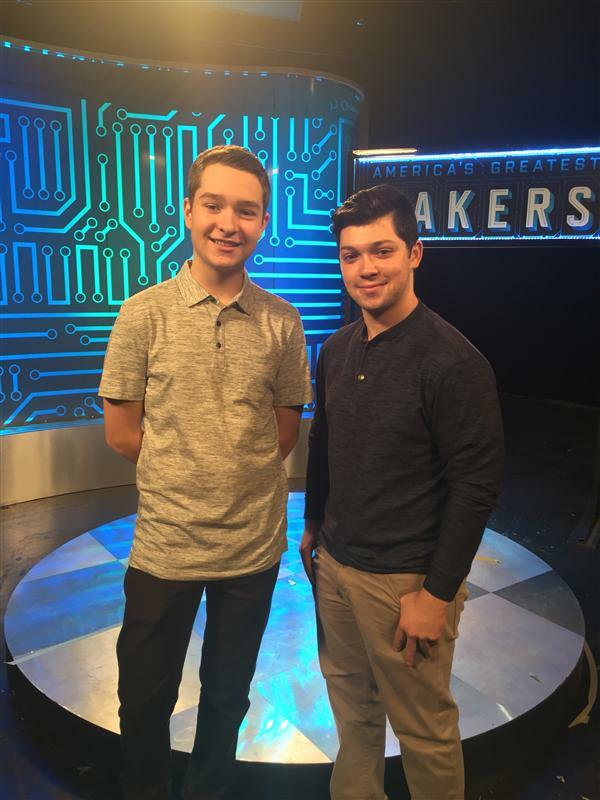 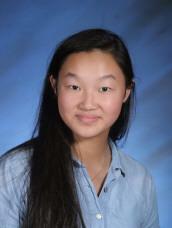 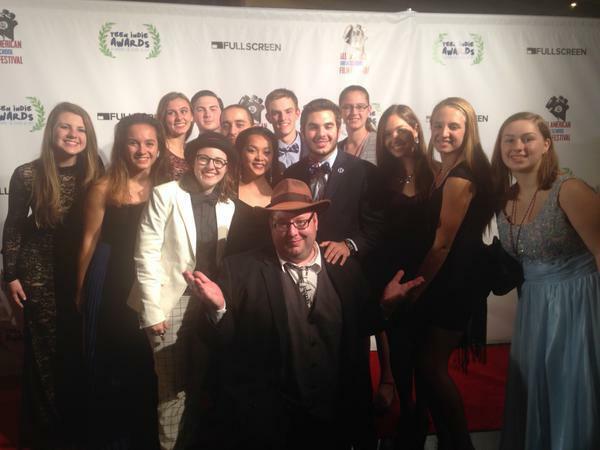 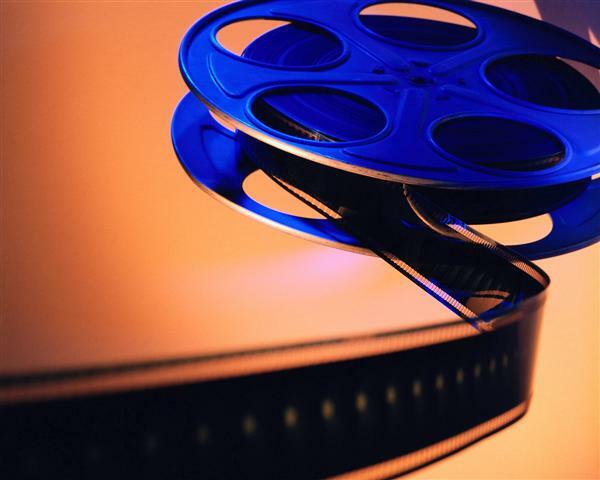 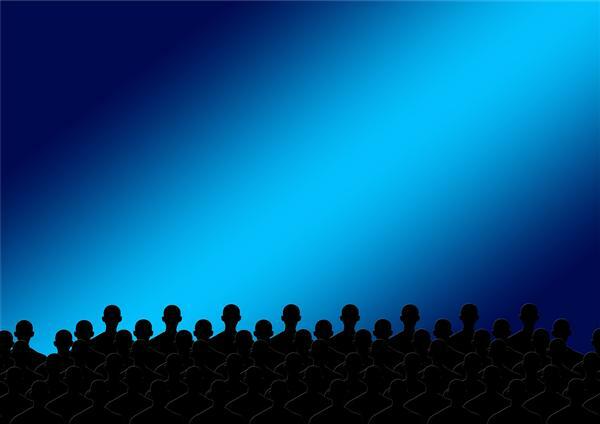 Students of the Entertainment Technology video program are recipients of some of the most prestigious awards issued during the 2014 New Jersey High School Film Challenge. 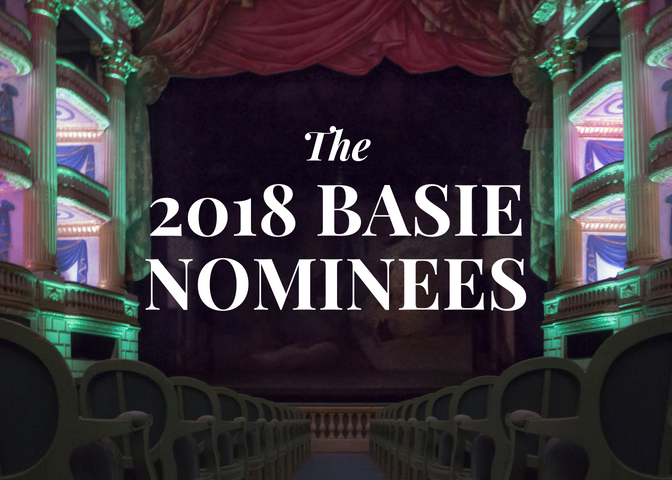 On May 21st, the Howell High School Drama Club had the honor of attending the Basie awards at the Count Basie Theatre in Red Bank. 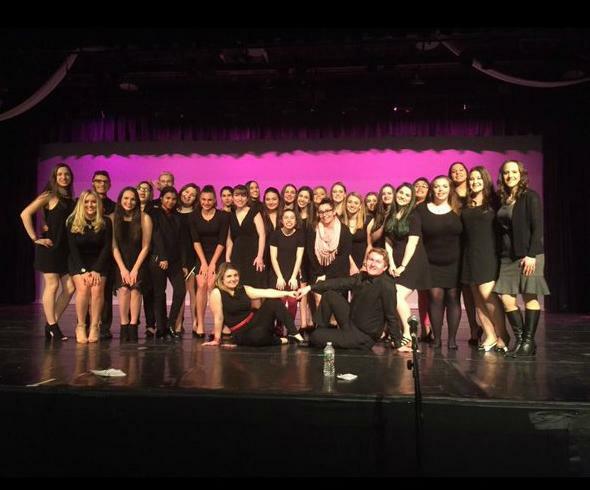 Nominated for a record 18 awards, the Drama Club brought home 5 trophies. 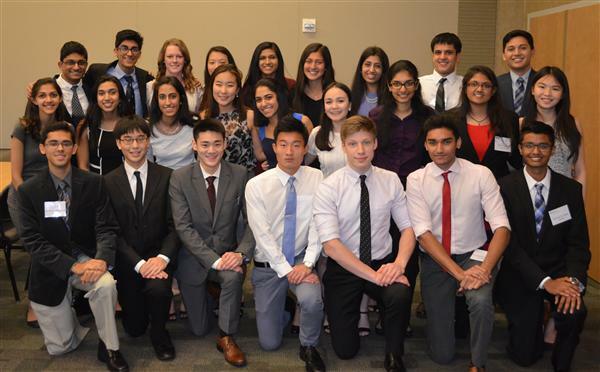 After winning the Merck Science Award in chemistry as a sophomore, Kenneth Luo has won the Merck Science Award for Physics. 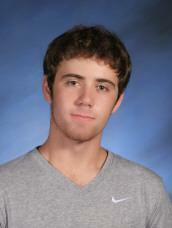 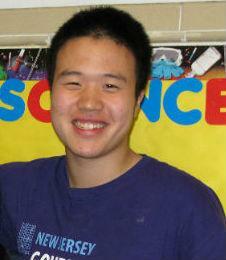 Kenneth had the fourth highest score in New Jersey on the highly competitive physics exam. 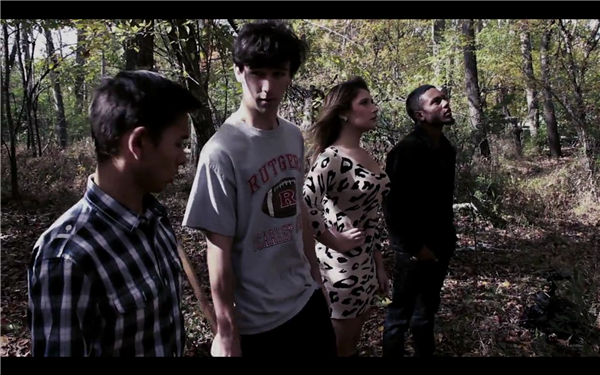 Something wonderful is cooking over at Freehold High School. 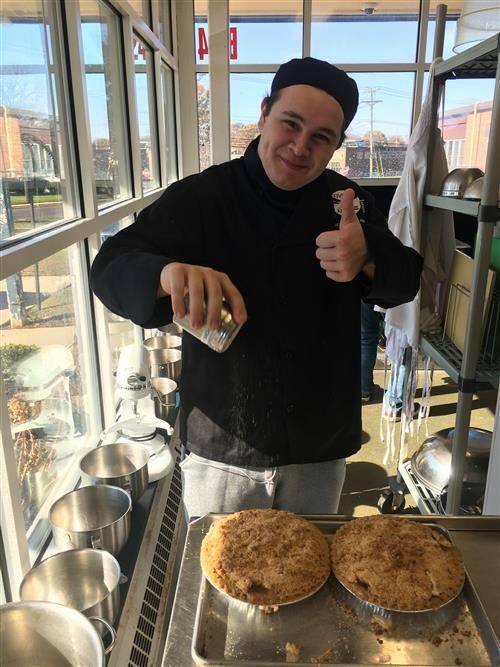 The school’s Culinary Arts/Hospitality Management Academy was featured in National Geographic for its unique comprehensive program. 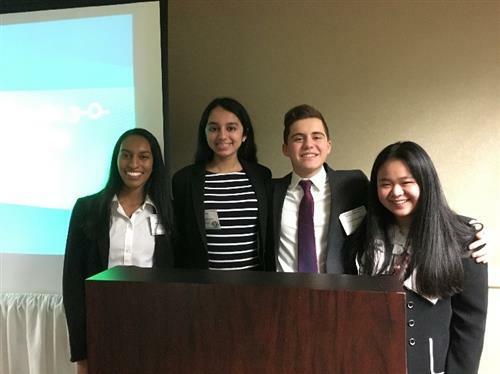 Ten students traveled to California over Presidents’ Day Weekend to compete. 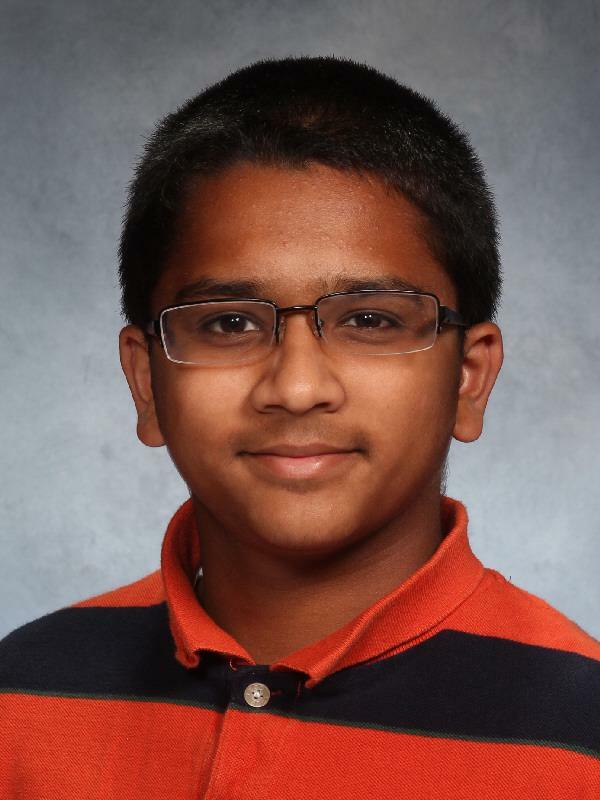 Chaitya Shah will spend time at Google’s headquarters in California. 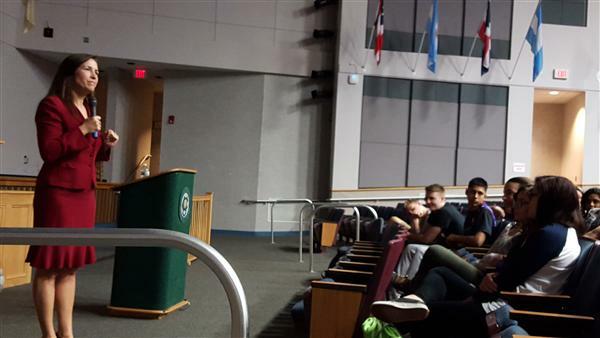 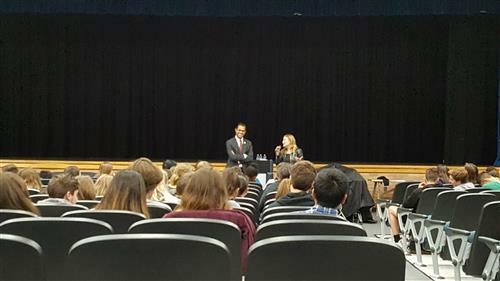 Courtney Joline spoke with students in the Law and Public Service Learning Center about her experiences in Tunisia. 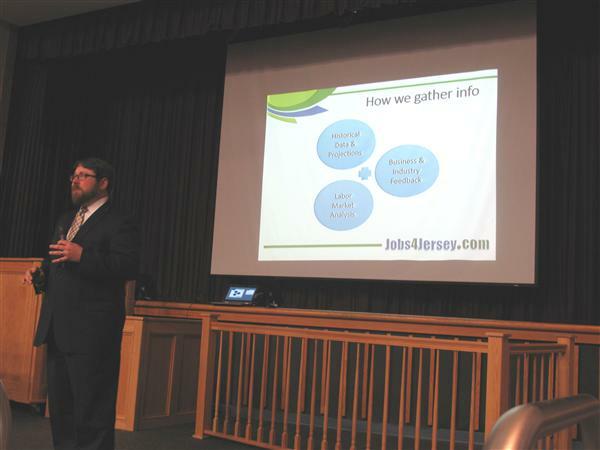 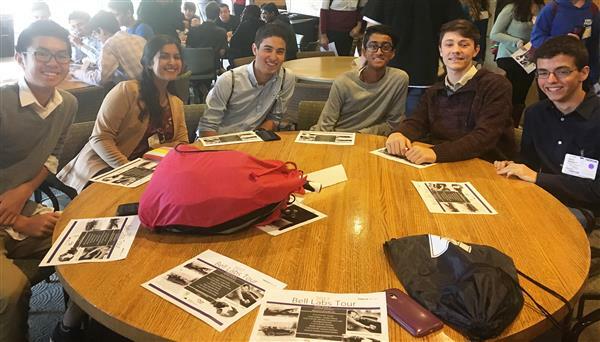 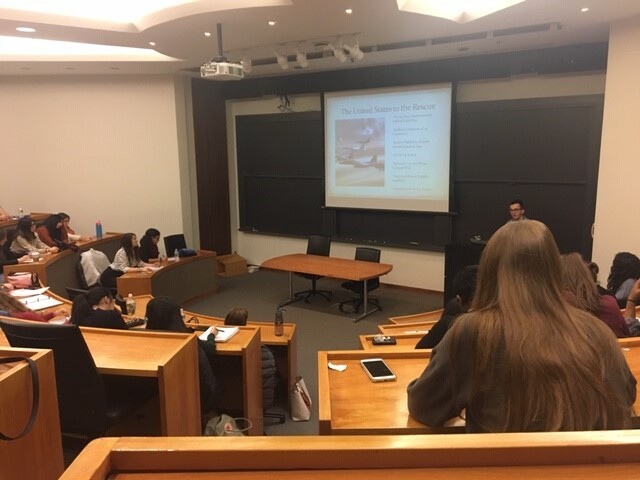 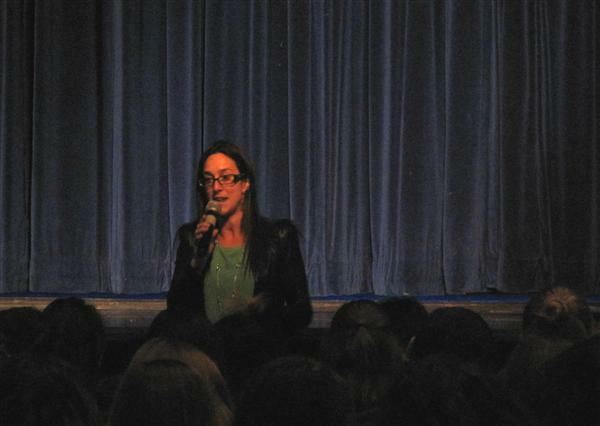 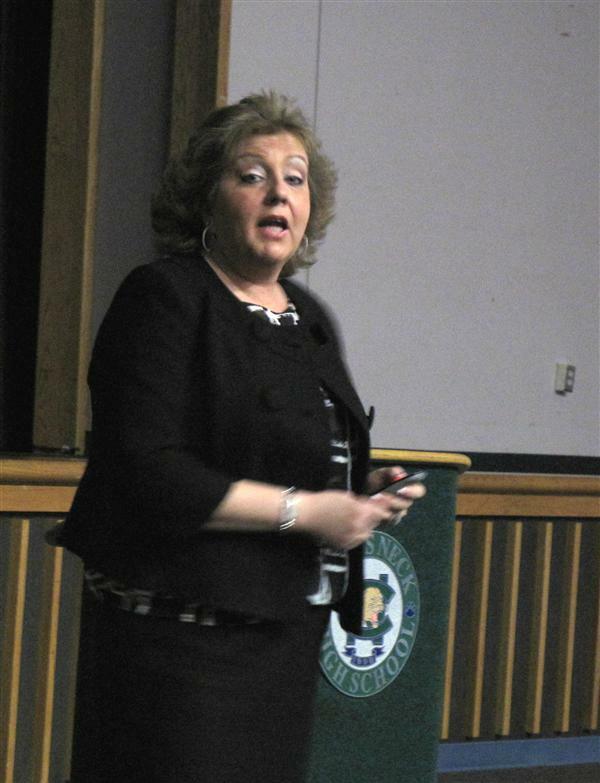 Lauren Hersh, Director of Anti-Trafficking Policy & Advocacy at Sanctuary for Families, spoke with students in Howell High School’s Humanities Learning Center on Jan. 21. 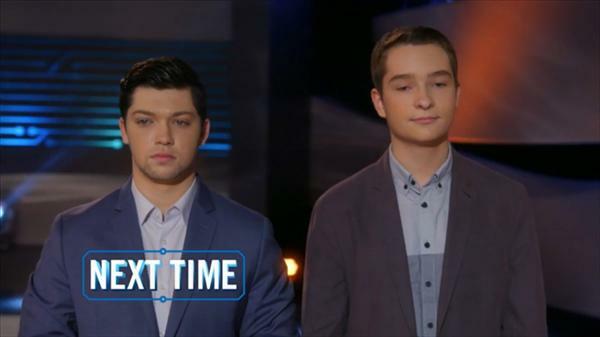 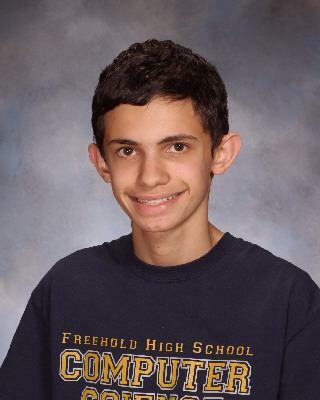 Michael is one of 31 finalists in New Jersey. 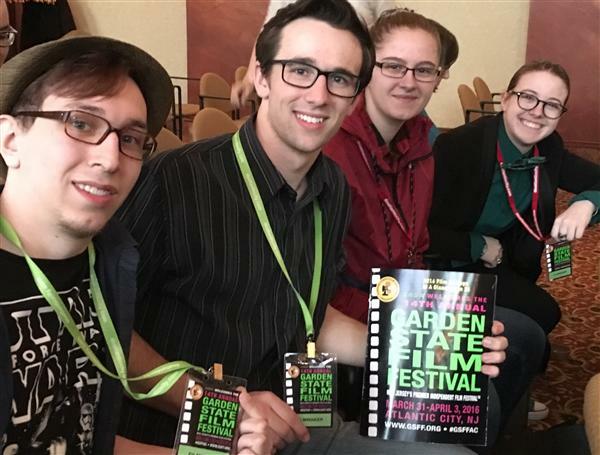 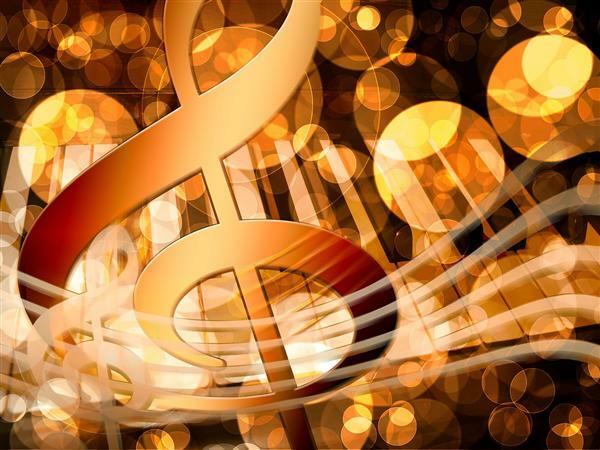 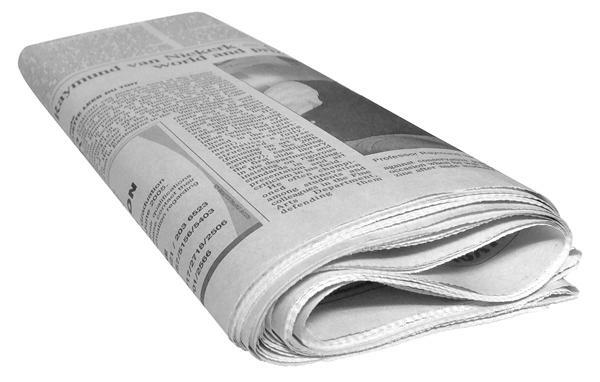 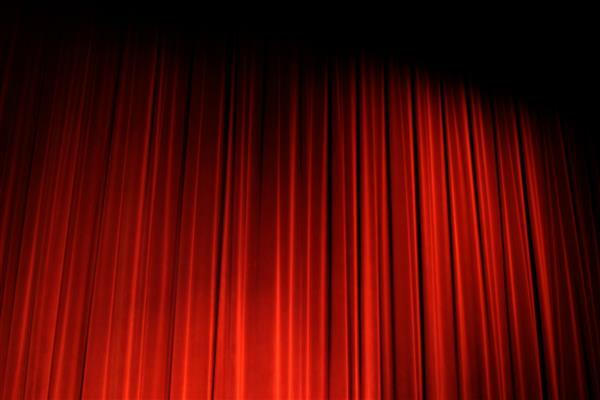 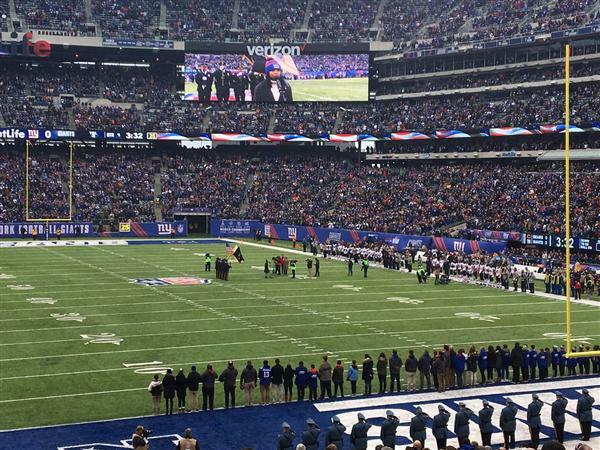 Ken Dwyer’s production piece was selected as one of three finalists from across the country. 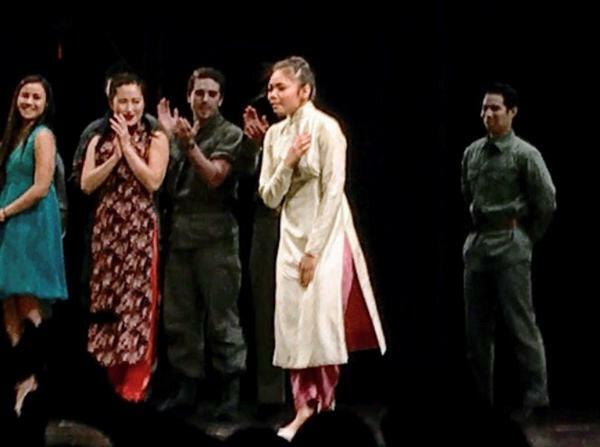 The junior performs in the musical’s final scene. 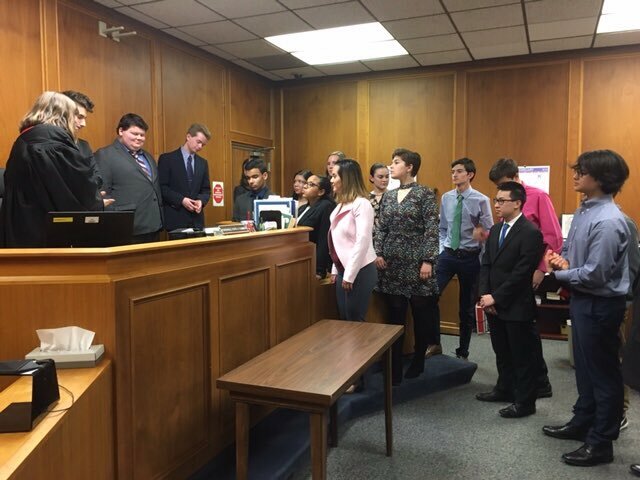 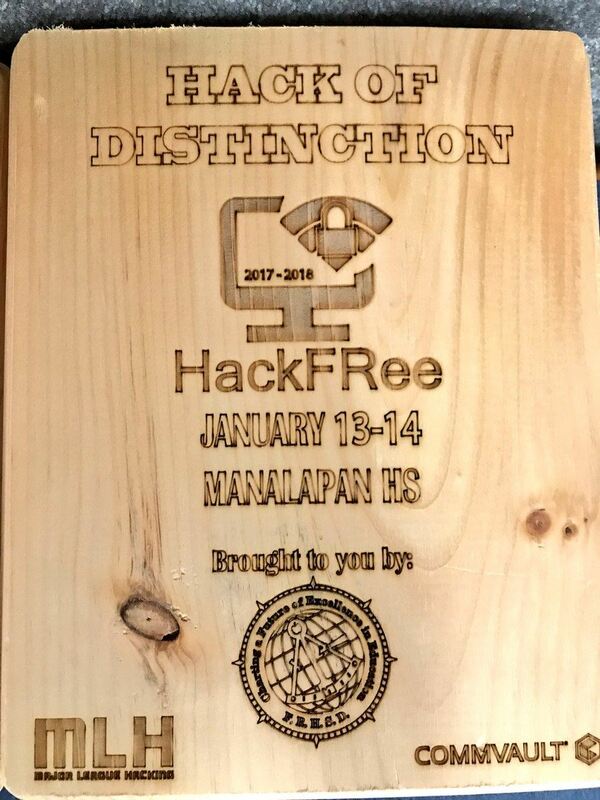 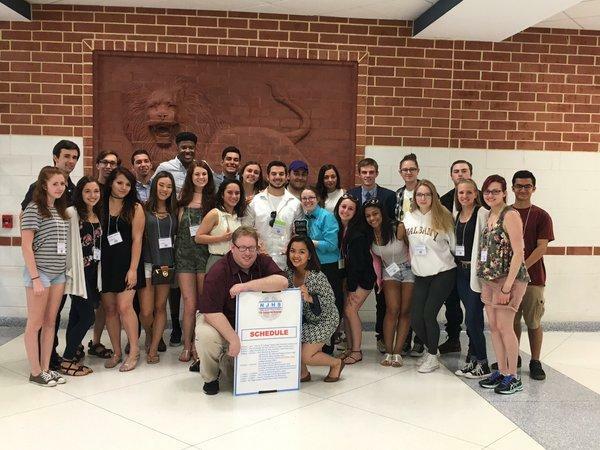 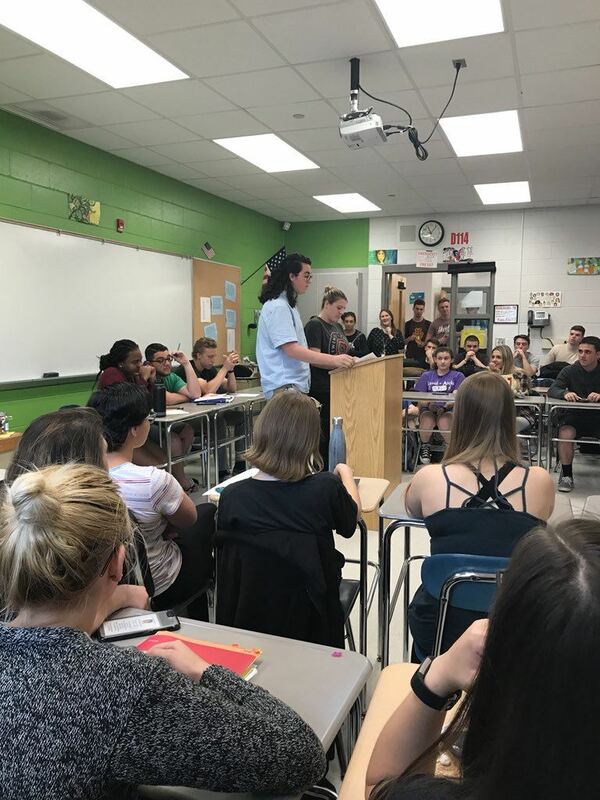 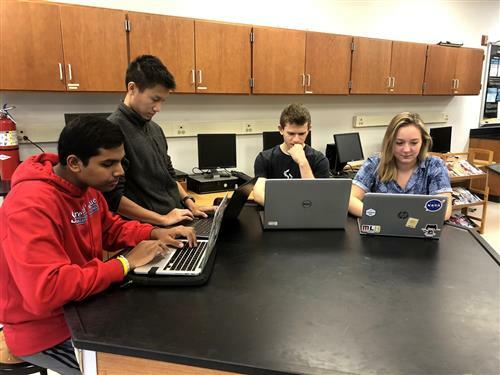 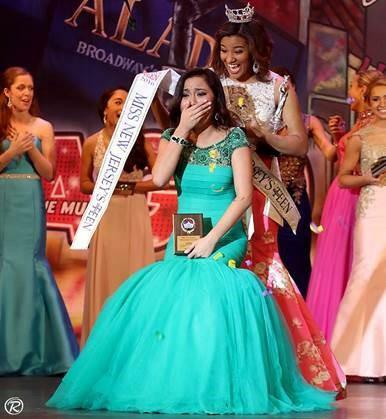 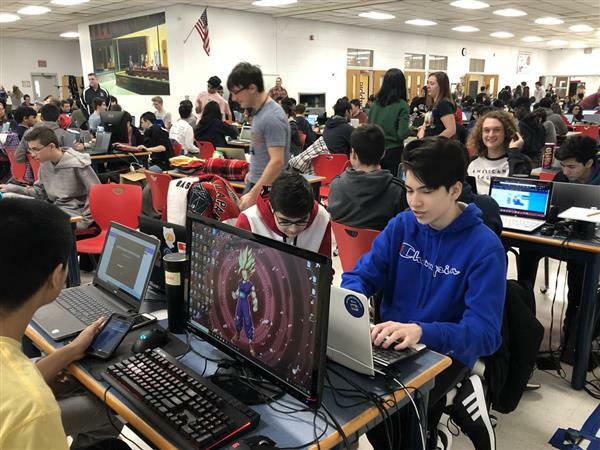 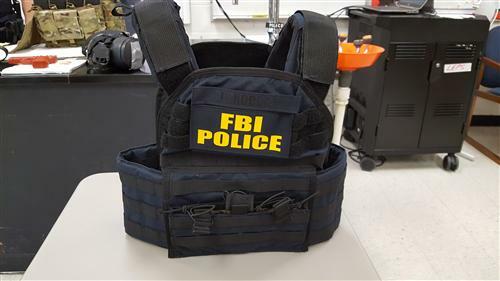 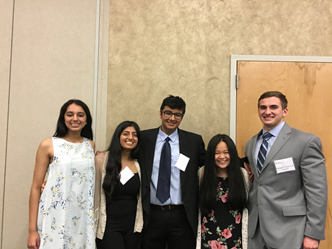 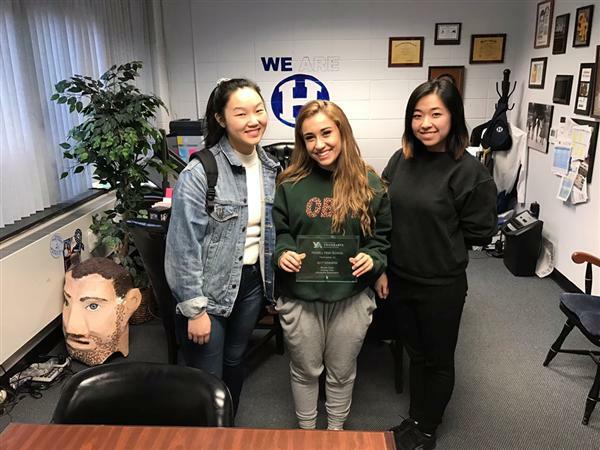 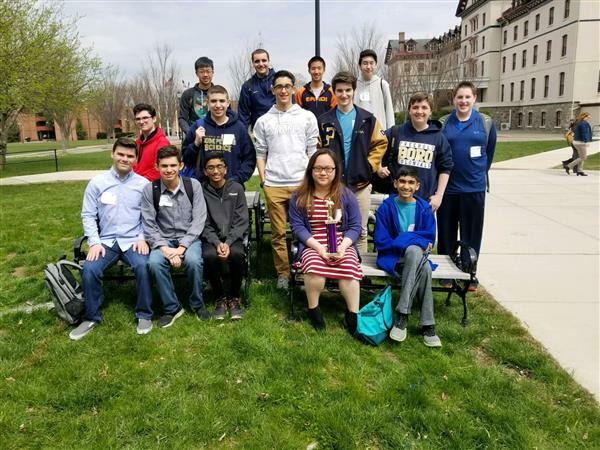 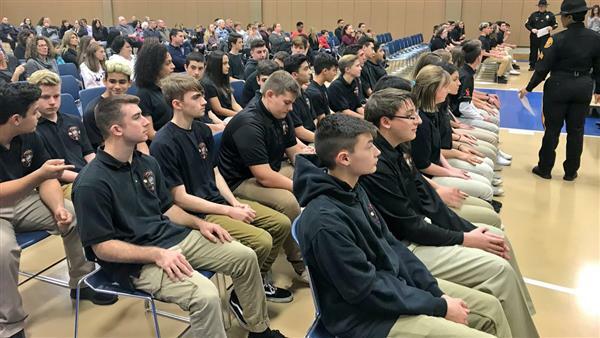 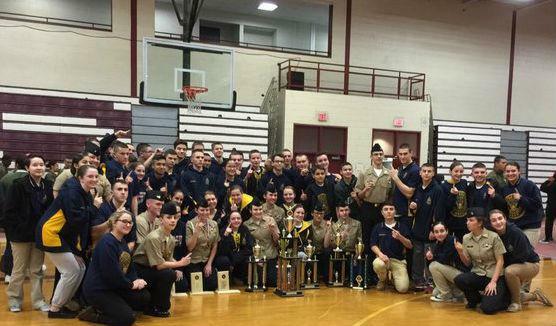 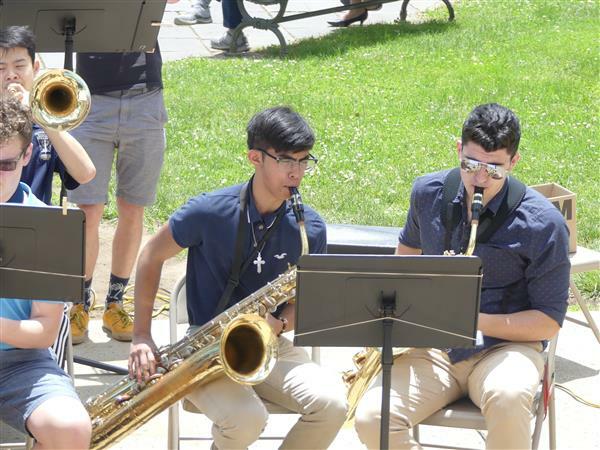 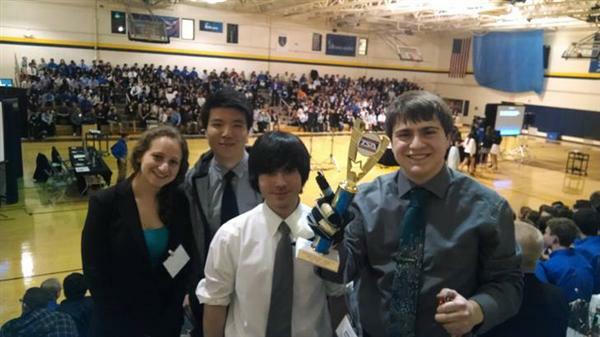 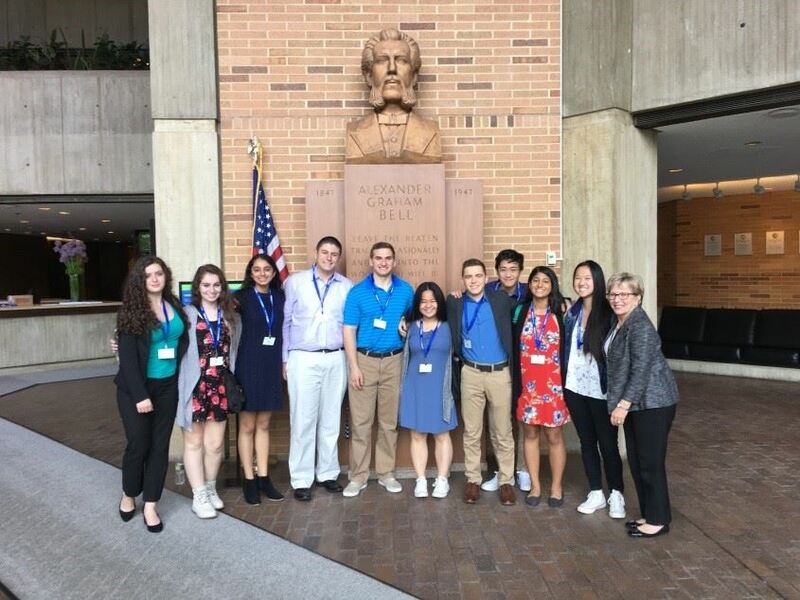 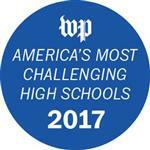 Two teams from Freehold High School have scored within the top 30 percent of more than 800 teams competing across the country. 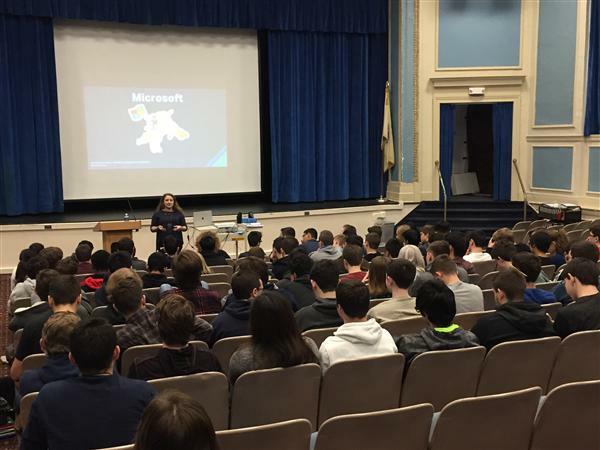 FRHSD students work with middle school students in an “Hour of Code” during Computer Science Education Week. 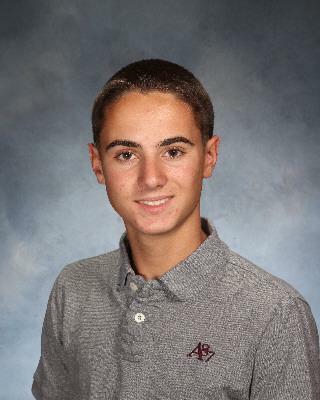 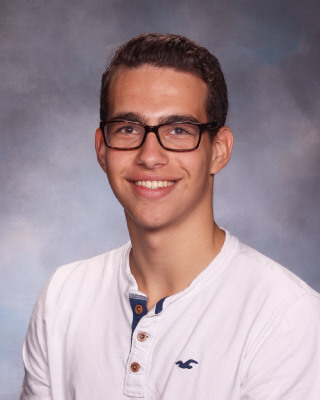 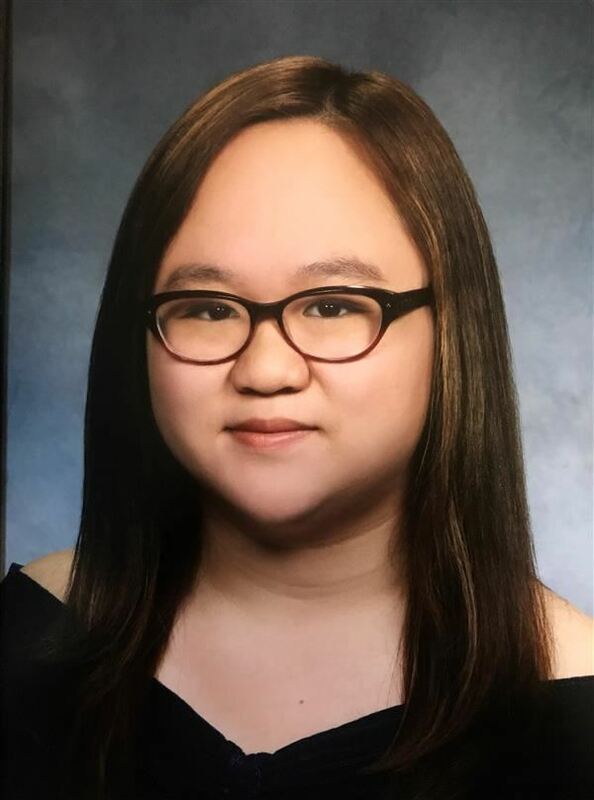 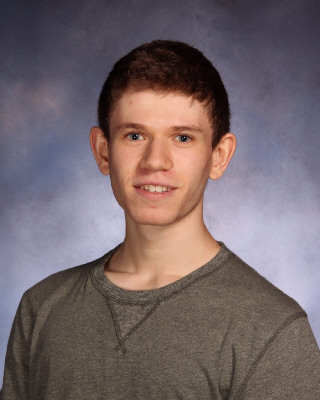 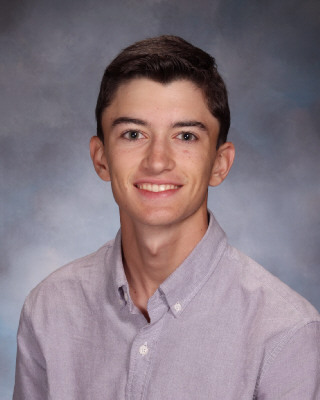 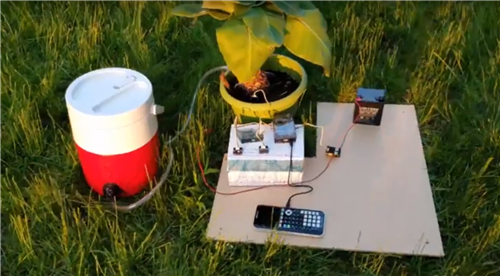 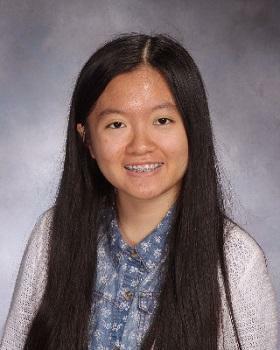 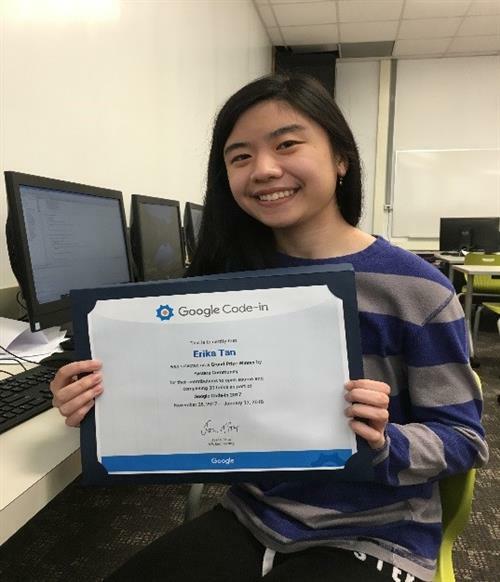 As the second place winner of the picoCTF 2014 competition, Richard will receive a $4,000 scholarship, a trip to Carnegie Mellon University, and $3,000 for Manalapan High School. 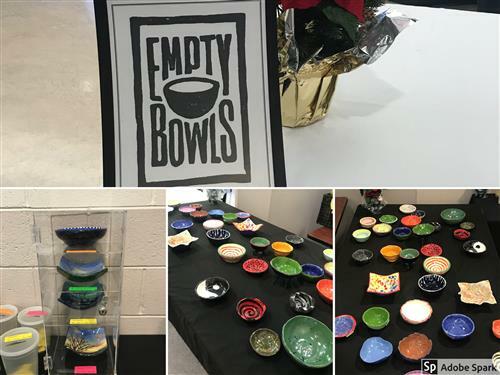 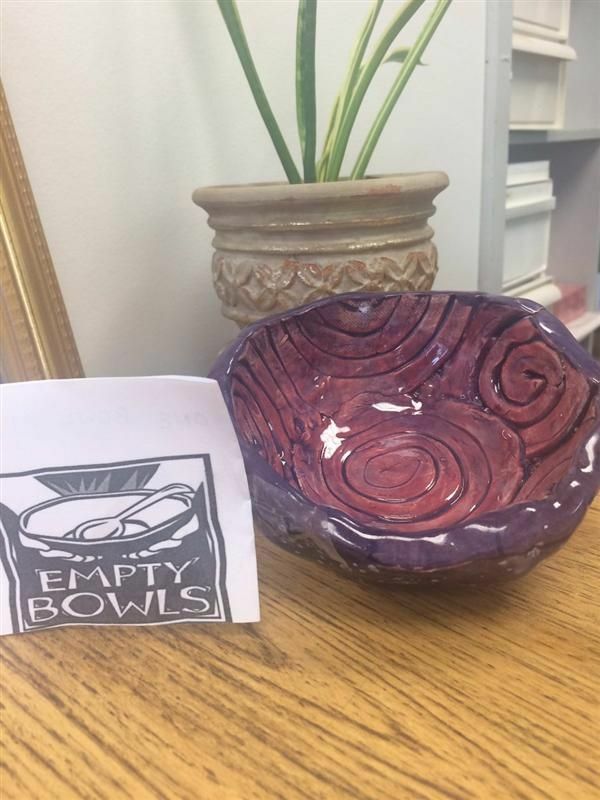 The public is invited to participate in Freehold High School’s annual “Empty Bowls” project at the Five Star Café between the hours of 8 a.m. and 1:00 p.m. on December 10-12th. 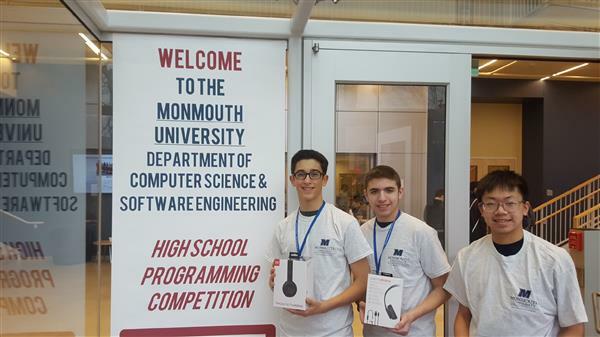 Two students also won a Raspberry Pi, a small, credit-card sized computer when the guests visited on November 12th. 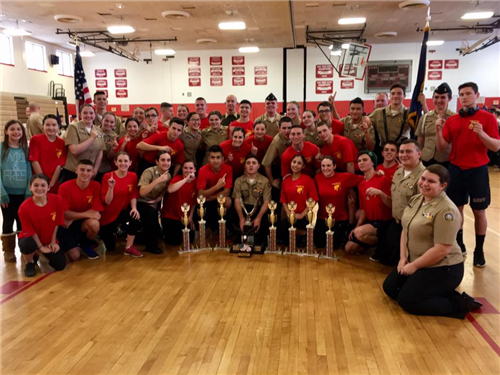 Cadets of the Naval Junior ROTC Unit at Colts Neck High School will be hosting “The Polar Express” holiday themed event on December 5th at the Barnes & Noble located at 3981 Highway 9 North in Freehold. 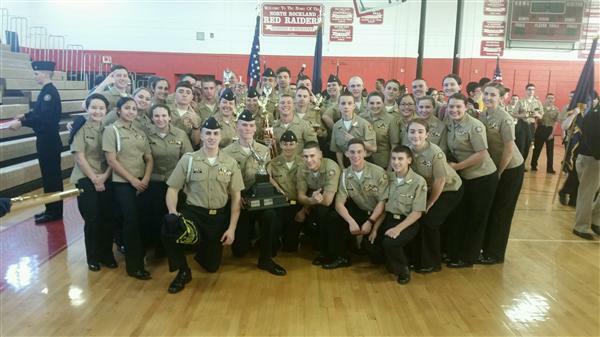 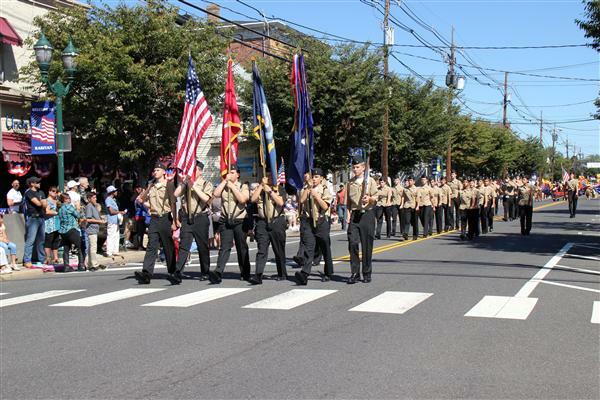 Eighty eight Cadets from the Navy Junior ROTC Academy at Colts Neck High School walked history’s trail on a trip to Baltimore, Md. 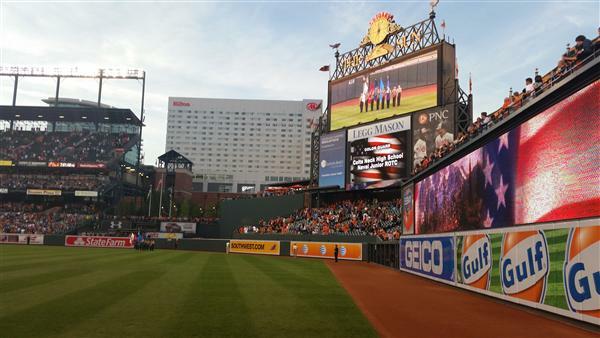 on the 200th anniversary of the Battle of Baltimore on September 12, 2014. 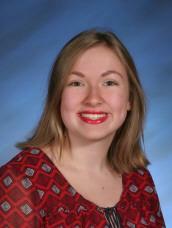 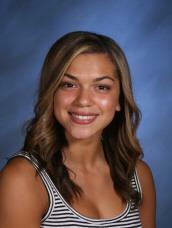 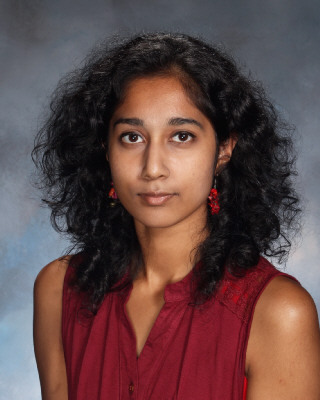 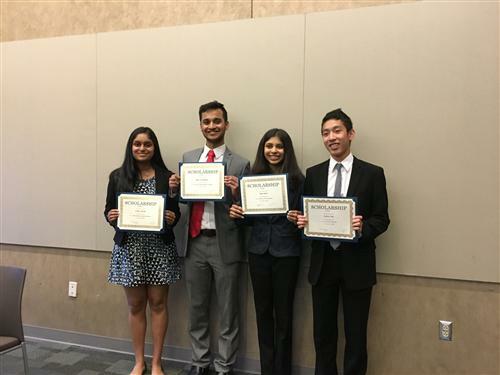 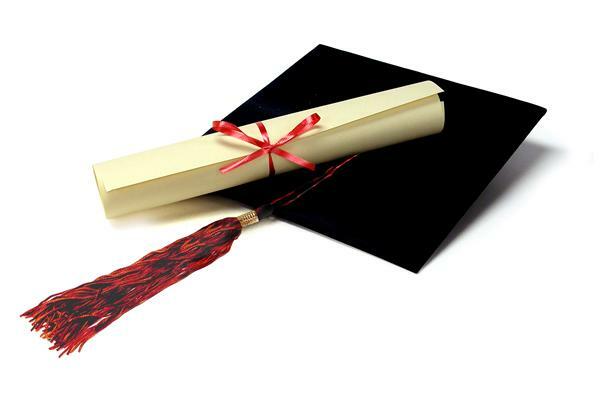 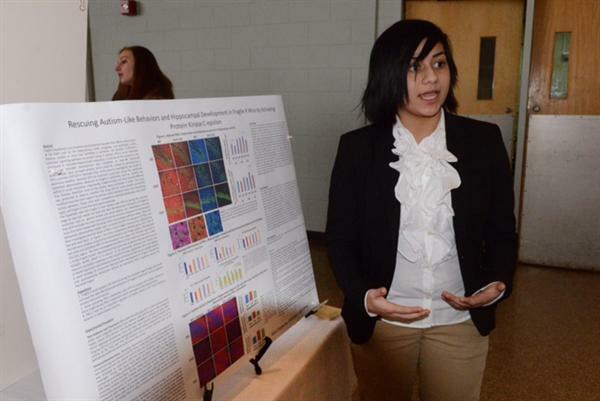 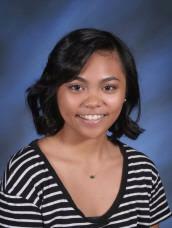 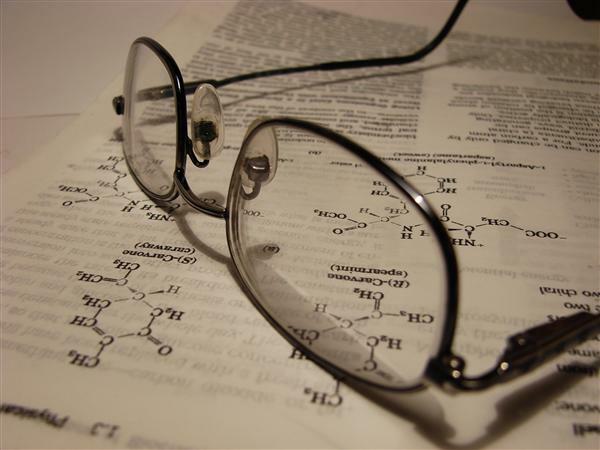 Three FHS seniors were accepted into prominent research internships. 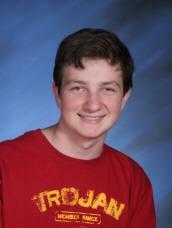 The Veterans Memorial Garden was designed by senior Daniel Elice as his Eagle Scout project.